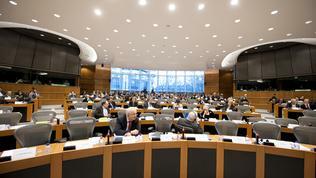 The financial transactions tax (FTT) has once again split MEPs. 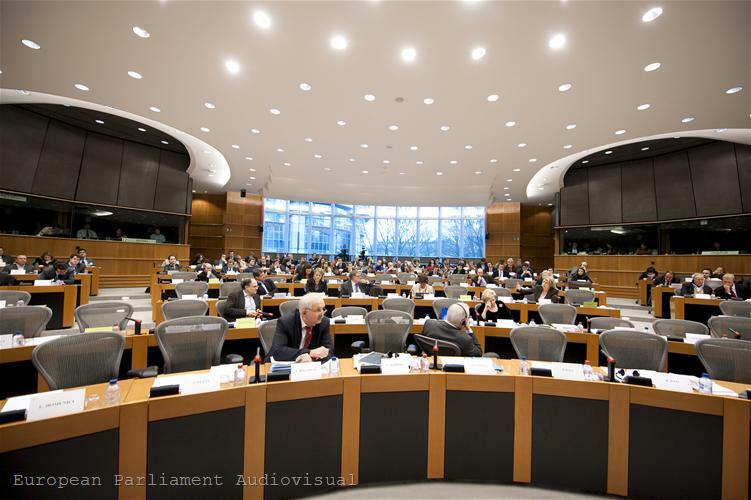 Although the European Parliament as a whole has been insisting on such a tax for nearly two years, there are serious differences between the political groups on the issue. This became evident in the economic committee (ECON) in Parliament during the debate on the report of Anni Podimata (Socialist & Democrats, Greece) on the Commission proposal, presented last autumn. The rapporteur`s motives repeat those already pointed out by the Commission: that the tax could bring new revenues, while restoring fairness in terms of taxation, because the financial sector generates huge revenue, but is undertaxed; that the financial sector was saved by the public sector (according to the Commission it cost 4.6 trillion euros), and now it must repay; that the FTT could limit speculative and risky trading and contribute to stabilising the markets. Also the empirical argument, raised by some MEPs supporting the tax - that it works successfully in many places around the world and generates revenues. The main amendments made by the rapporteur, are related to the extension of tax scope and lowering the possibility to avoid it. 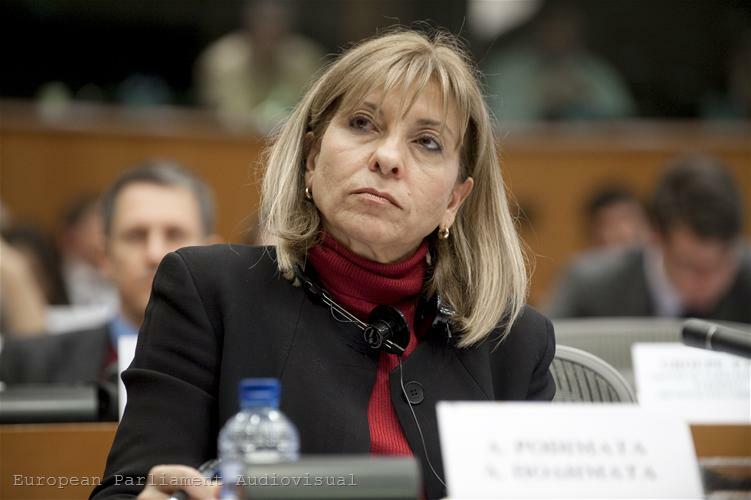 "I want a more watertight framework to capture more trades and to minimise the interest for tax evasion," Ms Podimata told her colleagues. Therefore to the residence principle (the tax to be levied on all transactions by EU resident financial institutions) she added the issuance principle – FTT to be levied on every transaction on a financial instrument issued by an EU registered entity. This approach follows suite from the ‘stamp duty’ applied in the UK. 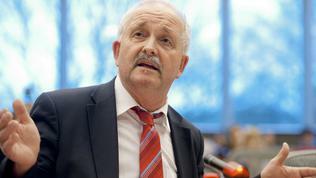 The rapporteur has retained the minimum rates set by the Commission (0.1% for shares and bonds and 0.01% for derivatives), as well as the right of the member states to charge higher rates at national level. In this respect, the Greens announced that they will propose amendments, so as to be given greater attention to high-frequency trading. One of the most controversial issues is how to implement FTT, given that many member states are against it. The UK comes first, as the country has already imposed a similar tax and does not want to duplicate it with a European one. The British arguments against the FTT are that this will drive financial businesses away from Europe and will reduce Europe's GDP (according to estimations of the European Commission - by between 1.76% and 0.53%). But London is far from being alone in its opposition to the FTT. Other countries (Luxembourg, Latvia, Romania, Slovakia, Ireland, Denmark, Czech Republic, Sweden, Bulgaria) also oppose or have reservations about the proposal, as is evident from the discussion of EU finance ministers last November. 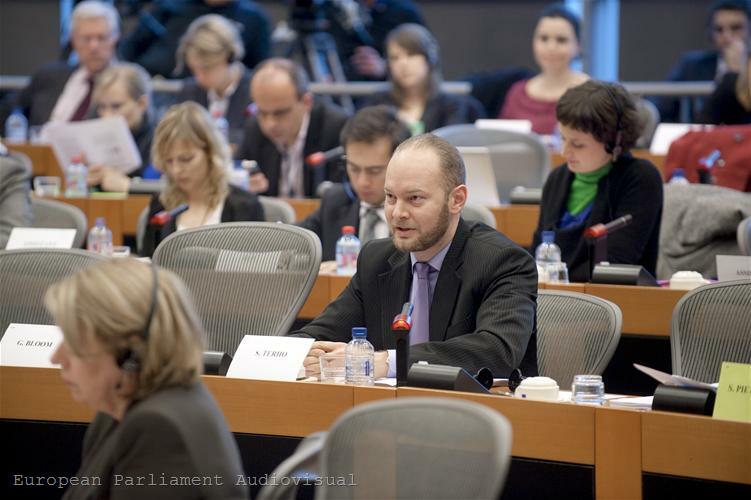 The parliaments of Sweden, Malta and Cyprus sent reasoned opinions to the European Parliament against the proposal (you can read them here). Italy, which during Berlusconi's time tended to oppose, has now switched sides and joined the FTT proponents. On this issue, the report says that "the adoption of the Directive via unanimity is the best way to implement the proposal in order to avoid distortions and to further integrate financial markets in EU." But given the fact that some countries already have such taxes, while others are against the FTT, "if the adoption of this Directive is not feasible through the unanimity rule, Member States can introduce the legal provisions of this Directive through the enhanced cooperation rules." Many of the speakers were adamant that if it could not be introduced across the EU the tax should be introduced at least in the euro area in the form of enhanced cooperation. Germany and France stand on a similar position, moreover that French President Nicolas Sarkozy has already announced that Paris would introduce the FTT unilaterally, if there was no European decision. Unlike socialists and greens, the right-wing took a more balanced position during the debates. 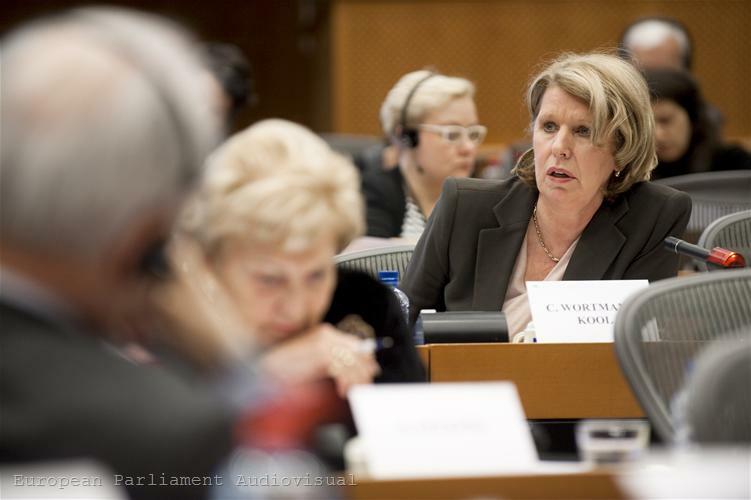 EPP MEP Corien Wortmann-Kool (the Netherlands) said that in principle she supported the idea the financial sector to pay a fair share in terms of taxes and the financial system to become more sustainable. 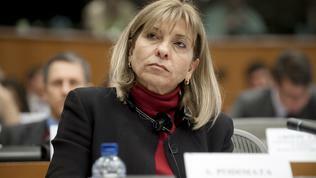 The question is, however, about the exact design of the FTT and how to involve all 27 EU countries to adopt it, she said. 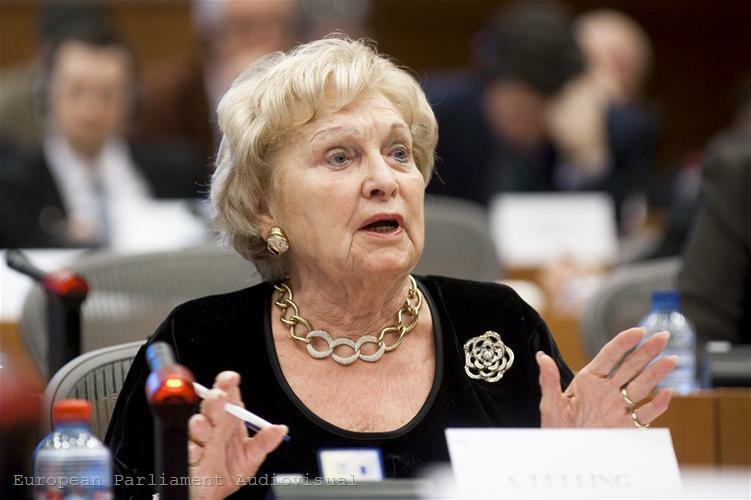 Her colleague from Luxembourg Astrid Lulling (EPP) spoke strongly against the tax, citing the position of ECB President Mario Draghi and his predecessor Jean-Claude Trichet. If the FTT is introduced in the euro area, this will be the greatest gift to the UK, Ms Lulling said and urged her colleagues to forget about this tax, if not applied globally. 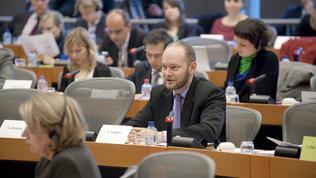 Sampo Terho (Finland) from the group "Europe of Freedom and Democracy", also spoke extremely against the tax. 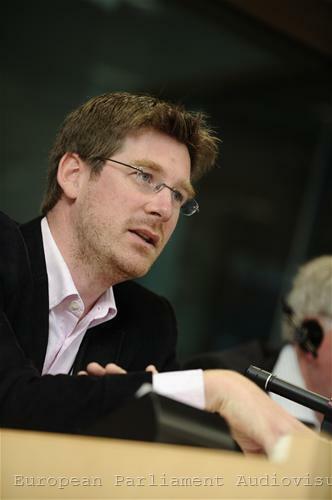 According to him, since not all EU countries will implement the FTT, the revenues, as projected by the Commission, are unlikely to be collected, and ultimately there is a risk consumers to pay, instead of banks.This directive, aimed against speculation, is in itself speculative because we take a high risk for low reward, the MEP noted. 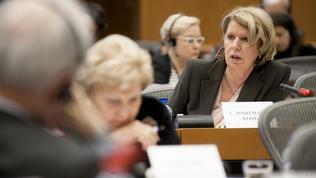 Representatives of the Alliance of Liberals and Democrats for Europe (ALDE) also opposed the FTT. 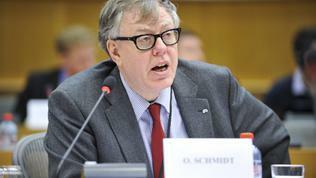 Olle Schmidt MEP (Sweden) defined it as unfair and asked what was the minimum number of countries to adopt it, so that it could make sense. "It sounds to me like only France and Germany, is that enough?," the lawmaker asked and his colleague Sylvie Goulard (France) replied: "Rather, only France." 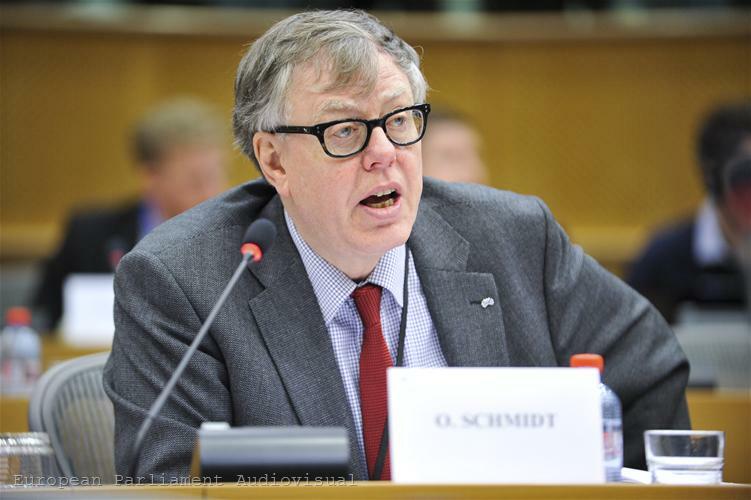 "Are you running for president?," Olle Schmidt joked. 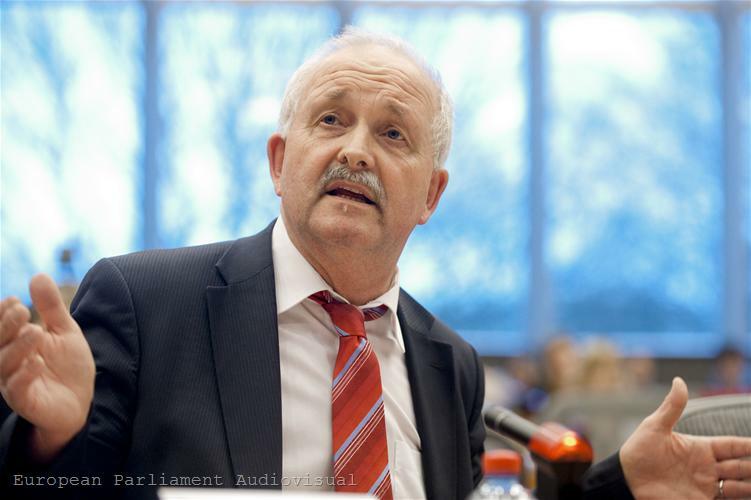 Socialist Udo Bullman (Germany) accused the Liberals of constantly talking about the single market, but when it came to taxes, they considered the issue from the member states` point of view, rather than in terms of the single market. "What would you like to tax in this crisis? Is it labour? Or energy? 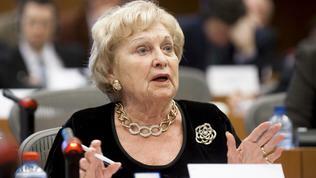 Something must be taxed," the MEP stated. His colleague Elisa Ferreira (Portugal) supported him saying: "We pay VAT on milk, food, electricity, and why people who buy financial products do not pay?" 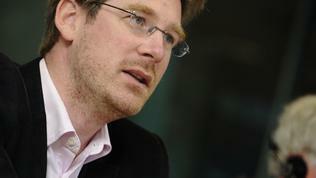 Green MEP Pascal Canfin (France) said that the tax should be introduced even if it could not happen in all 27 EU countries. According to him there should be a deadline by September and if there was no agreement across the EU until then, to proceed with enhanced cooperation between the countries willing to implement the FTT. Another contentious issue is allocation of tax revenues, which according to the Commission will be around 50 billion euros annually (if the FTT is introduced across the EU). The Commission proposes to allocate money between EU member states and this to be used as own resources in the EU budget 2014-2020, which would reduce national contributions. According to Anni Podimata`s report, the FTT revenues can be used to finance policies like development aid goals, fight against climate change, sustainable development and social welfare state in EU. The point is, however, that some of the countries supporting the tax, want the revenue to remain in the national budgets. On their part, MEPs warned that they would not adopt the next EU seven-year budget framework without a decision on the own resources. The report on the introduction of the Financial Transaction Tax must be voted by the Economic Committee in April and then in Plenary in June. At the same time, there is still no agreement on the issue in the Council of Ministers. In February, nine countries sent a letter to the Danish presidency of the EU asking it to accelerate negotiations on the matter, so a first reading agreement to be reached by the end of June. The letter is signed by France, Germany, Italy, Belgium, Austria, Finland, Spain, Portugal and Greece. A curious detail is that they all are members of the euro area and are just nine, which according to the Lisbon Treaty is the minimum number of countries to establish enhanced cooperation. In the coming days the European Commission is expected to present a revised view on the impact of FTT on the real economy.